Living… in the real world now, aboard the Nebuchadnezzar, a large flying ship. Morpheus, the ship’s captain, found Neo in the Matrix and hand-selected him, offering a chance to take a “red pill” and “wake up” from the Matrix. 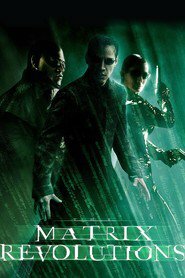 Neo is thrust into the dismal reality of the present, where robots have taken over and humans are used as an electrical power source. 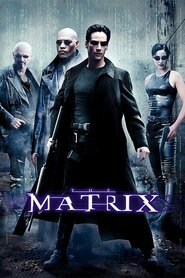 Profession… in the Matrix, Neo’s normal life included his job as a computer programmer. He worked in an office building, a 9-to-5 job, just like everybody else. But Neo was different. He also had an alter ego online, where he sold illegal programs and was a skilled computer hacker. This was the only job that gave him any real sense of self. Interests… hacking, learning kung fu, and staying up late. Lately, he likes to dodge bullets. Relationship Status… single. He immediately takes an interest in Trinity, a member of Morpheus’ crew. She gives Neo a hard time, but that’s probably because she immediately takes an interest in him too. Challenge… living up to Morpheus’ expectations. 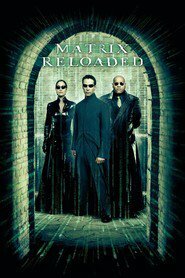 Morpheus selected Neo because he thinks Neo could be “The One,” the gifted prodigy who will save the human race from the robots who have imprisoned them. Personality… introverted. Neo is a quiet man, who thinks more than he speaks. He also has no problem learning how to fight and holding his own in a battle. He quickly rises to the responsibility of saving his friends when they are in danger, and he even begins to believe that he might be able to save the entire human race. Neo's popularity ranking on CharacTour is #200 out of 5,000+ characters. See our top-ranked characters and read their profiles.